ASEE’s Graduate Studies Division focuses on issues related to graduate education in engineering. 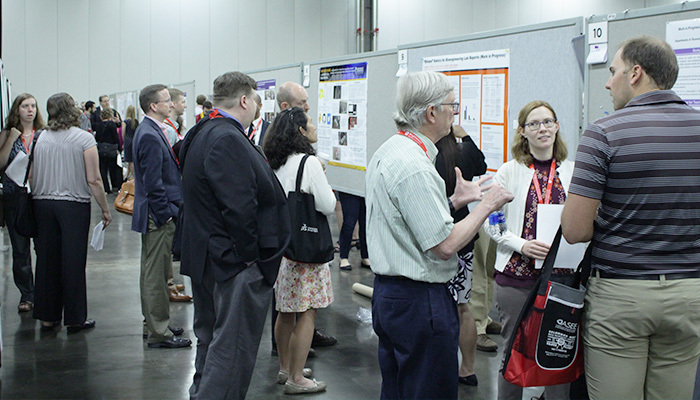 Our activities include organizing speakers and paper sessions at the annual ASEE Conference, giving awards to the Best Paper and Best Student Paper at the conference, and the presentation of the Keating Award. All of these awards are given at the Division’s dinner meeting at the annual conference.